A brilliant series for horse-lovers, made by the creators of Heartland. 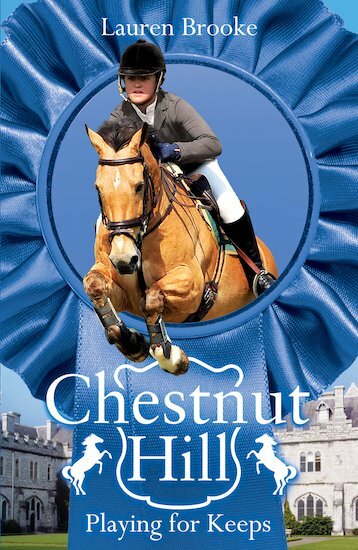 Lani is thrilled to be back at Chestnut Hill after the winter break – until she gets a letter from home bringing terrible news! Her marks have dropped and her parents think she’s spending too much time riding. They want to take her out of the school and send her elsewhere. Is this the end of the good times at Chestnut Hill?